Our landscapers will pay careful attention to each detail with weekly visits to ensure your property is polished and pristine and your grass maintains that vibrant green look you love. 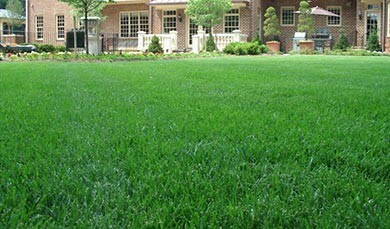 Let us eliminate the hassle of cutting the grass. Call today at 703-533-5001 to schedule lawn mowing in Great Falls, the City of Falls Church, North Arlington, Vienna, Ashburn, Reston, Herndon, Sterling, Brambleton, Oakton, Chantilly, McLean, and surrounding areas! We make lawn mowing easy with a simple phone call. We can meet with you and walk your property to provide you with a full- service estimate. We can help you create a complete lawn care package for an all-around fresh look you’ll love each week.